These shortcuts will help you to do basic things like increasing and decreasing volume on your Asus laptop. You can also launch some modes or Asus Splendid with them. Note: If those key combinations don't work on your Asus laptop, take a look at this page. Switch to "Power4gear Hybrid" mode. 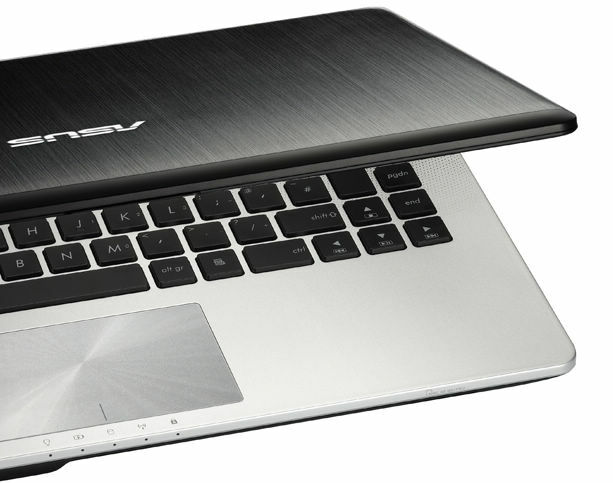 What is your favorite Asus laptops hotkey? Do you have any useful tips for program? Let other users know below.